Rolling into Bowling Green this weekend is the National Corvette Homecoming, the celebration that began with the GM Assembly Plant’s arrival back in 1981. Cruise into the Sloan Convention Center for a weekend of Corvette camaraderie, swap meets, seminars, car corrals, marketplace, and show competition! Admission is only $10 and kids under 12 are FREE. On Saturday, spectators will enjoy Car Shows beginning at 12:15 pm and the All Corvette Parade at 6 pm. Leaving from Hobby Lobby, the parade travels through town back to the Convention Center for fun and live music from Blue Light Special. 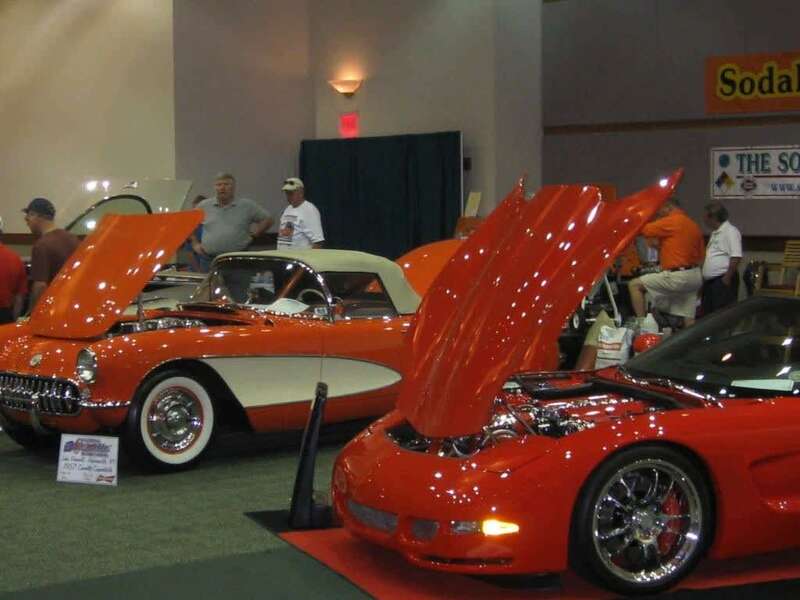 Then on Sunday, don’t miss the Reunion Show featuring ‘59, ‘69, ‘79 and ‘89 model Corvettes along with a Muscle Show at 12:15 pm followed by the Awards Presentations at 4 pm. Call 270-791-117 for more information. Orchestra Kentucky makes history when it performs the first concert at the Bowling Green Ballpark, Heroes and Legends, on Saturday. This event kicks off Orchestra Kentucky’s newest series, Young at Art. Heroes and Legends is a concert designed to be an engaging family event that celebrates American movie legends, military heroes, and sports icons with musical selections including the unforgettable themes from Superman, The Lone Ranger, Spider-man, and Indiana Jones, a medley of military anthems and the ever popular “Casey at the Bat.” Tickets to this concert are just $7.00 each. Call 270-846-2426 to order your tickets today!